Brushing your teeth is the best way to keep your clean, but how does it work? Well, when we brush our teeth, we are removing all the bacteria and plaque from the surface. Then we replace that detritus with a new protective coating, that is essentially the ingredients contained in the toothpaste you’ve chosen to use. We often, follow up with a strong mouthwash for two very important reasons. The first reason is that the mouthwash being swirled inside the mouth will move any detritus in any areas that are hard to reach with a toothbrush. The second reason is that a good strong mouthwash has antiseptic properties to kill any bacteria remaining. Now let’s examine how water acts in a similar way. All the aspects of brushing and cleaning your teeth outlined above are replicated for the most part by drinking water regularly. 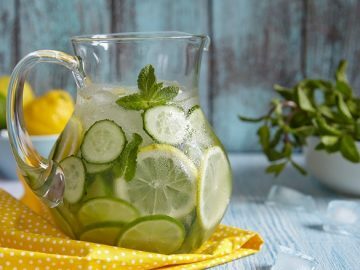 When you take the time to drink a crisp and fresh glass of water from your ceramic water dispenser, you’re getting hydrated, but you’re also cleaning your teeth. This would even be the case if you drank a sugary soda drink and then drank a glass of water afterward. The water could be swished around your mouth before being swallowed, and some cleaning would occur. The amount of sticky sugar that had adhered to your teeth would be reduced almost immediately. When the quantity of sugar on your teeth, it leads to a significantly reduced amount of bacteria buildup. This means that when you brush your teeth at night, there will be far less bacteria to remove. Of course, we are not advocating that drinking fresh spring or filtered water will replace your usual dental regime. Think of the teeth cleaning properties of drinking water as an additional benefit that you can enjoy. 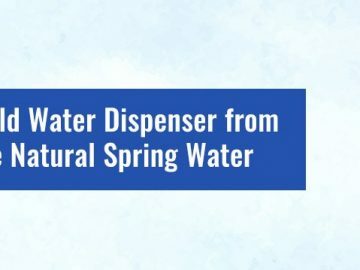 If they are searching for a ceramic water dispenser, Perth residents should contact us here at Aussie Natural. 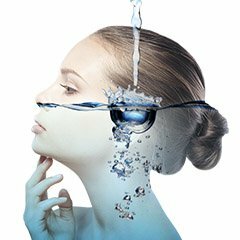 We supply a wide variety of high-quality water equipment, including ceramic water dispensers for home and business use. 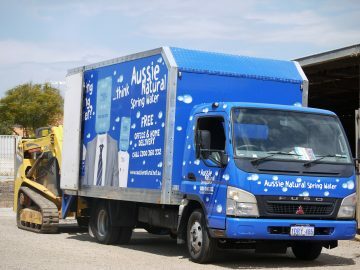 We also supply locally sourced natural spring water that tastes great, and for added convenience, we deliver directly to your door. Our sales team is standing by to answer any remaining questions you may have.